Volvo Cars Silver Spring is not just simply your trusted Silver Spring, MD used car and new 2019 Volvo dealership, but also your local Volvo auto center for everything automotive. 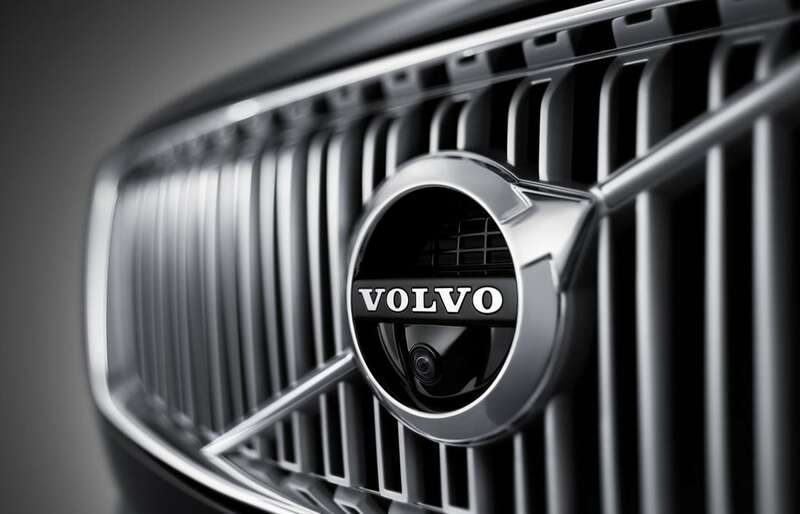 Specializing in new and used Volvo vehicles fills us with pride, but we're also experts on other makes and models and ready to answer your questions about any vehicle used or new. Whether you need auto parts for fixing, repairing or upgrading your car, an oil change, brake inspection or other service, or you're interested in buying a new vehicle we're always thrilled to serve you! 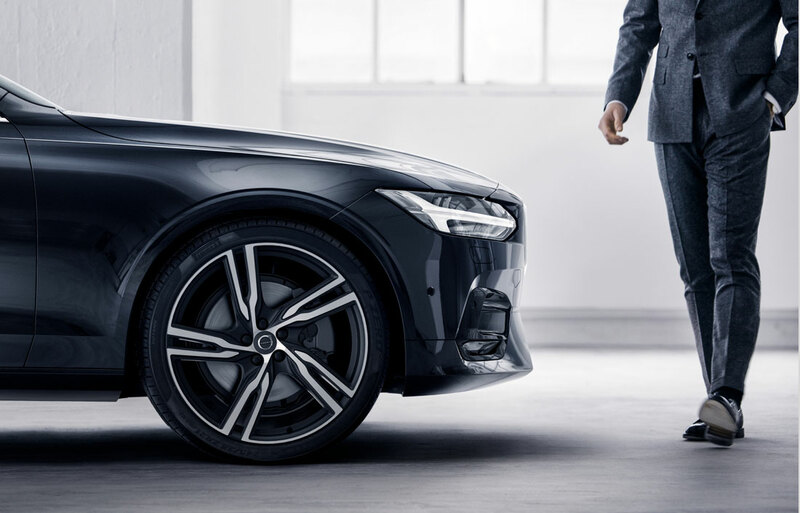 Our new Volvo and used vehicle inventory stays consistently stocked full of superior quality Volvo models such as the 2019 Volvo S60, the 2019 Volvo XC90, along with many more. 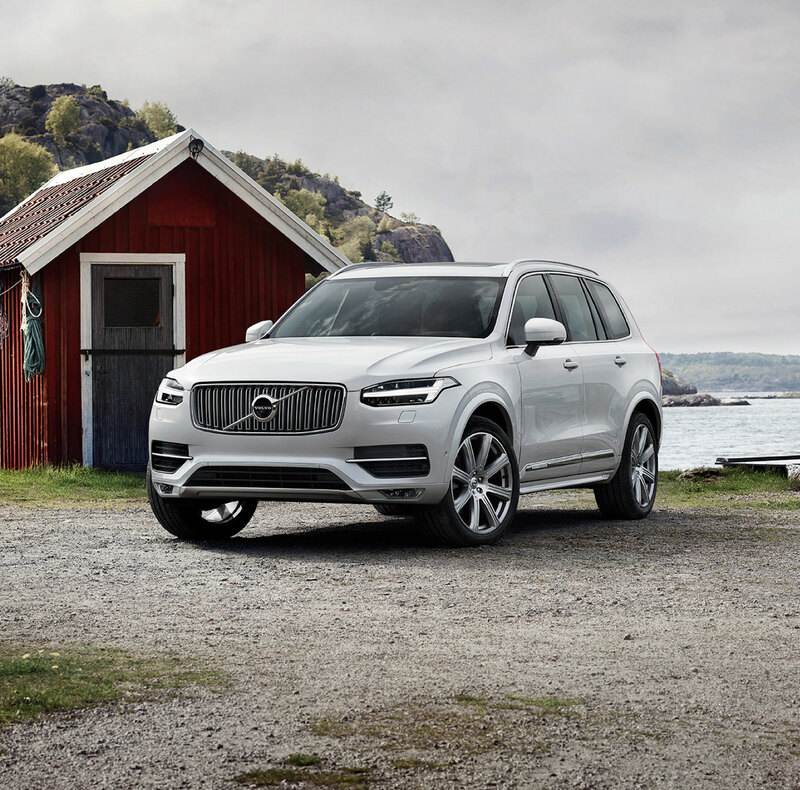 Browse our website's inventory pages, showroom and vehicle details pages for a wealth of information regarding your dream Volvo or stop by our dealership. For additional savings on the Volvo you want, be sure to check out our new Volvo specials and our Volvo incentives as well. If it's time to purchase a vehicle that's new to you, but is a little less expensive than our impressive lineup of new cars we suggest checking out a used Volvo. We may also recommend test driving a certified pre-owned vehicle to ensure peace of mind. Style, quality and comfort can be found in our used Volvo models as well as the numerous other popular models from top quality manufacturers. Our sales staff is always ready to answer questions about any of our vehicles. Besides our expansive car inventory, we also offer car parts and auto services. Our team of expert technicians is determined to get your vehicle back on the road and safe for you and your family. Visit our parts and service center for more information or schedule a visit today! Visit today for a test drive at 3121 Automobile Blvd.Silver Spring, MD or contact Volvo Cars Silver Spring online for more information. We look forward talking about everything automotive with you!